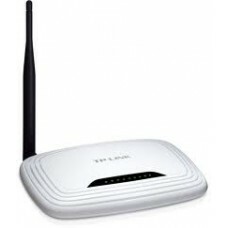 The D-Link DWR-710 Le Petit HSPA+ Router allows users to access worldwide mobile broadband networks. 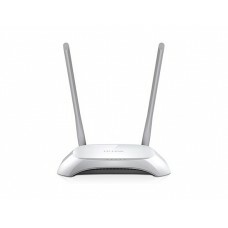 A slim, portable router with blazing fast speeds, the DWR-710 lets you do more with your 3G mobile connection than ever before. Once connected, users can get on the Internet, transfer files, stream media, and send and receive SMS messages. 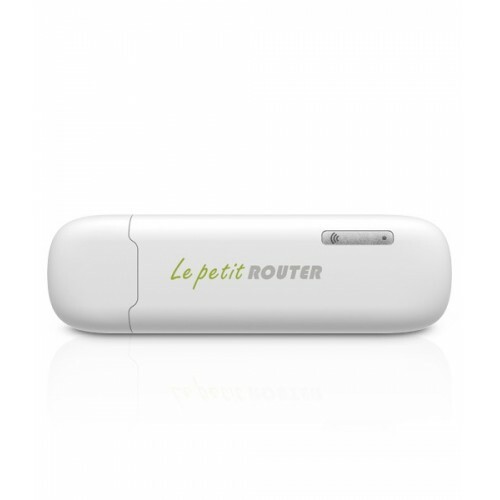 Simply insert your HSPA+ SIM card, plug in the DWR-710, and share your 3G Internet connection through a secure wireless network with other 802.11 b/g/n devices anytime, anywhere.